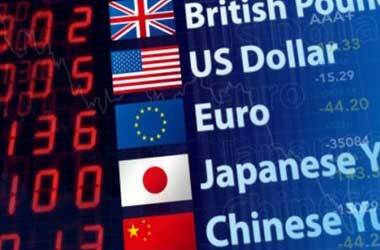 The US Fed rate hike coupled with the Swiss National Bank’s (SNB) intervention had resulted in a decline of the Swiss Franc against the major currencies including the Yen, which is a rival safe haven currency. The optimistic economic outlook issued by the BoJ during the recent monetary policy meeting also assisted the Yen to strengthen against the Swiss Franc. We maintain the bearish outlook on the CHF/JPY pair, which is currently trading at about 112.20, due to the reasons mentioned below. On Wednesday, the Japanese Ministry of Finance reported an overwhelmingly positive trade surplus of ¥813.4 billion in February 2017, up from ¥235.5 billion in the same period last year. The exports grew 11.6% on y-o-y basis, mainly due to a surge in shipments to China. The figures, representing the biggest gain since January 2015, also jumped past analysts’ expectations of 10.6% growth. It can be remembered that earlier this month the Cabinet Office of Japan had upwardly revised the fiscal 2016 fourth-quarter GDP growth to 0.3%, from the preliminary estimates of 0.2% growth. 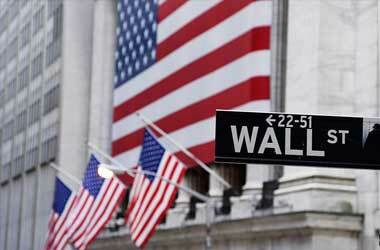 Notably, it was the fourth consecutive quarter of growth. Echoing the economic growth, the unemployment rate in Japan had fallen to 3% in January 2017, from 3.1% in the previous two months. 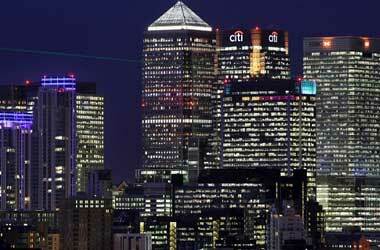 The unemployment rate, reported by Statistics Japan, matched the market’s expectations. In the case of Switzerland, the balance of trade fell to CHF3.10 billion in February 2017, from CHF3.80 billion in the similar period of 2016. 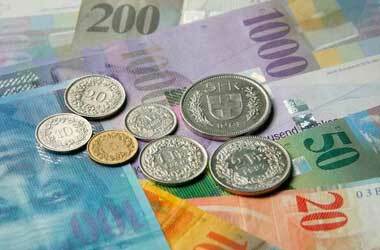 Analysts anticipated the balance of trade to increase to CHF3.85 billion. More importantly, exports declined, while imports increased. This reflects the negative impact of Swiss Franc on the economy and exports in particular. The same argument was reflected by the SNB’s recent statement calling the Franc significantly “overvalued”. The Swiss Franc’s value was calculated based on a new method, which uses the currency value of Switzerland’s main trading partners. On the basis of the new valuation, analysts anticipate intervention (both verbal and action based) by the SNB to bring down the value of the Franc. Thus, considering the above facts, we forecast the CHF/JPY pair to remain in a bearish orbit in the short-term. The weakness in the Swiss Franc can be seen in the self-illustrating price chart provided below. 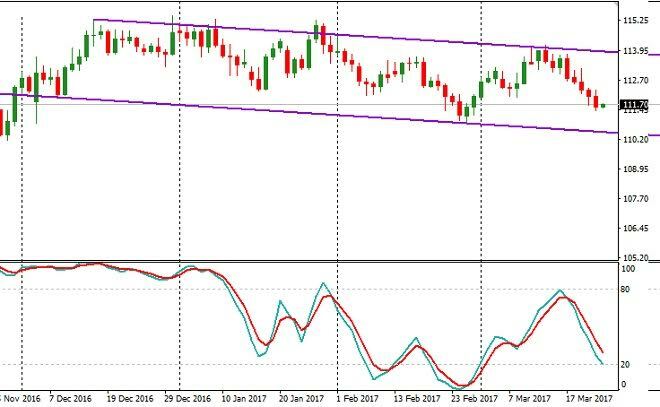 The CHF/JPY pair continues to move within the descending channel while the stochastic oscillator is pointing downwards. This indicates that the downtrend still remains intact. So, a currency trader can go short in the CHF/JPY pair near 111.80, with a stop loss order above 113.10. 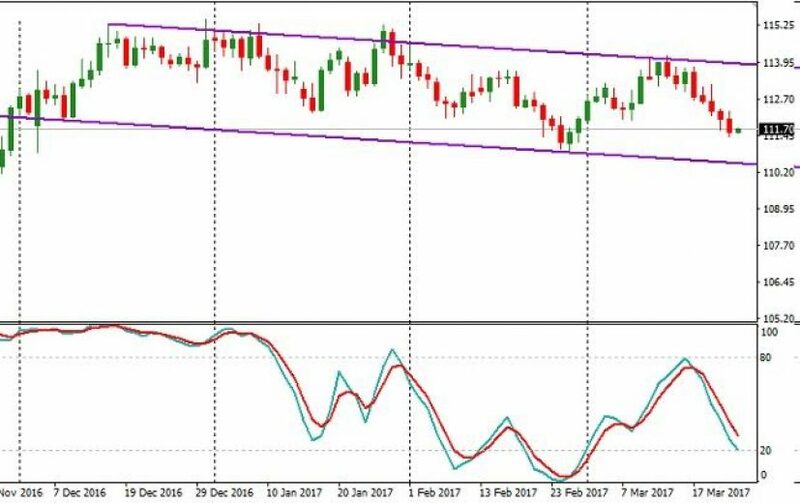 If the forecast turns true, then the short position can be covered near 110.50 where the lower band of the descending channel exists. Buying a put option, which expires in a week’s time, would enable a trader to gain from the forecast. It is also advisable to buy the contract when the CHF/JPY pair trades near 111.80.